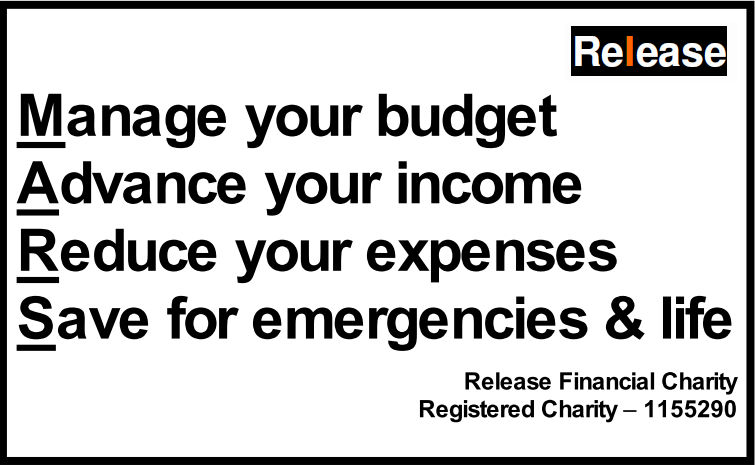 Release offers training, guidance and information to educate and equip people with the crucial life skill of managing their finances and making informed choices. This includes practical help with budgeting and related support. Release provides money education (financial capability) training to front-line workers to help build their confidence and increase their knowhow on supporting and sign-posting clients and training to all sections of the community. Keith Tondeur, Officer of the Order of the British Empire (Birthday 2010 Honours List) for Services to Financial Education has very kindly accepted our approach to be patron of the charity. 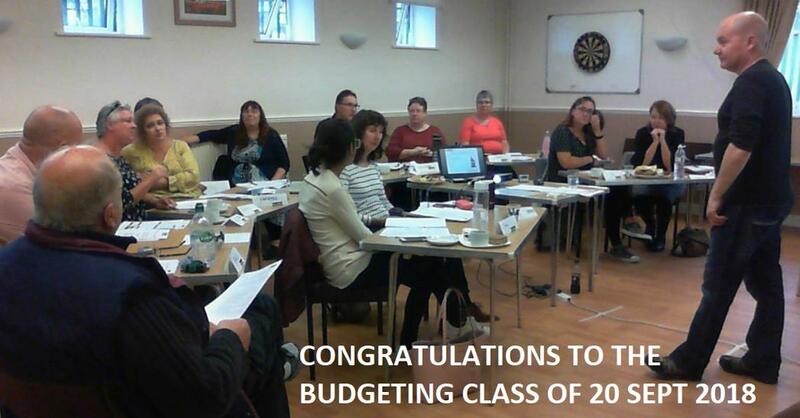 Congratulations to the class of 20th September 2018 who attended and passed the very lively and thought provoking Release Budgeting Course at Pinxton Village Hall. See the details of the next training course on the Training page.